Women's dressing rooms used as breastfeeding rooms. 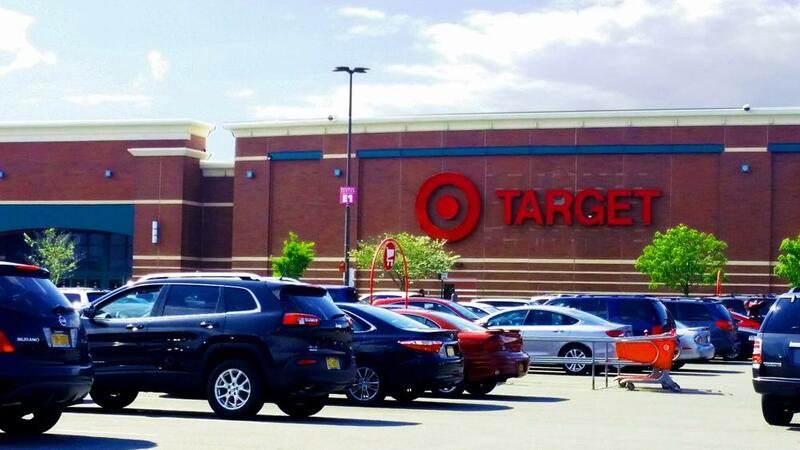 Nursing moms at Target Gateway Center in Brooklyn (New York City) can breastfeed or breastpump in the women's dressing rooms if they prefer more privacy. Many target stores are now adding dedicated nursing mothers rooms, but in the meantime it's their corporate storewide policy to allow nursing mothers to use their dressing rooms to breastfeed or breast pump when they need to. If employees give you a hard time using the spaces as lactation rooms, please inform them you're allowed both by NY state law and Target store policy to nurse where you are.